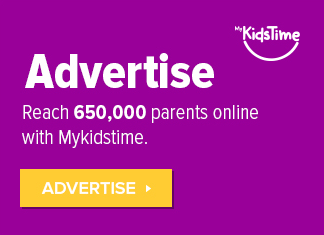 Do you have a dino-mad kid? There are so many fun and exciting things to learn about dinosaurs, and one of the best ways to do that is by doing something creative. 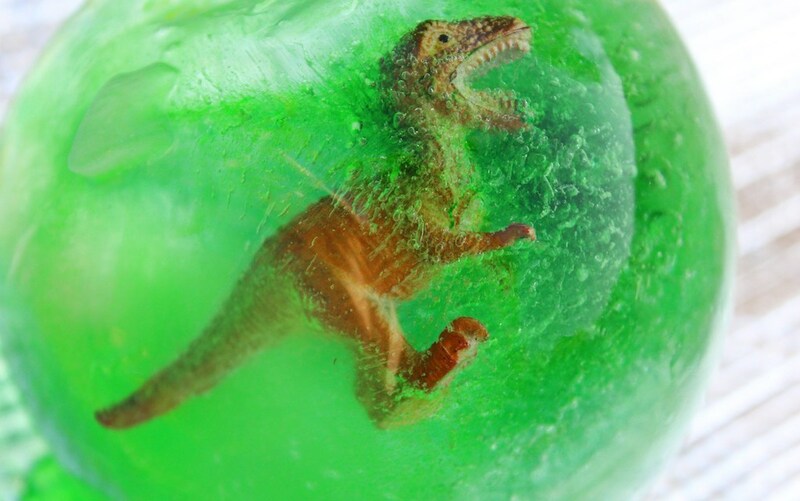 We love these fun dinosaur craft ideas – and we’re sure your kids will too! As interests go, dinosaurs are so interesting. 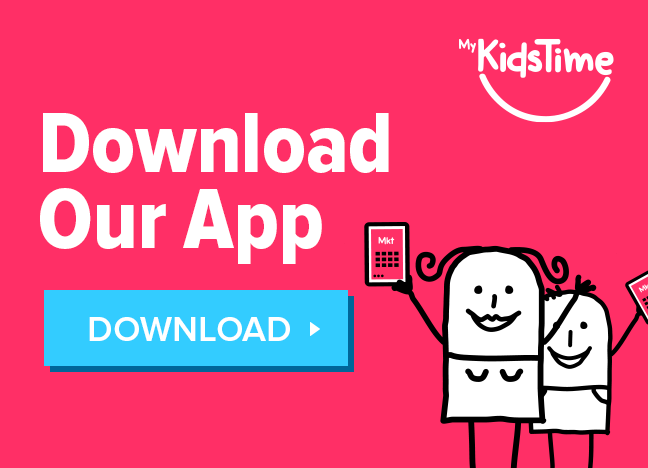 Your kids can learn while playing – and it’s wonderful to hear kids listing their favourite dinosaurs and facts about them from a young age. My own son is a wannabe palaeontologist – he sleeps, eats and breathes dinosaurs! I have been on the hunt for some super cool dinosaur crafts and projects to keep him entertained, and these unique ideas really caught my eye. A super easy dinosaur craft for children of all ages. 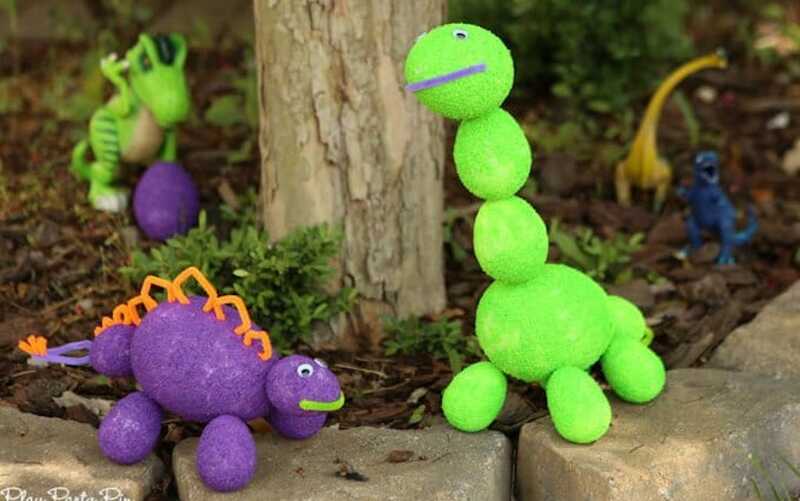 Create your very own foam egg brachiosaurus family and make a little Jurassic World in the back garden. This super easy craft idea from Play Party Plan would be perfect for preschool, a play date or on a rainy summers day. This creative idea from Paging Fun Mums should keep them cool and entertain them on a long hot days – plus, it’s so simple to do! 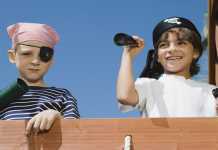 Grab their favourite toy dinosaurs, some water balloons and a drop or two of food colouring. 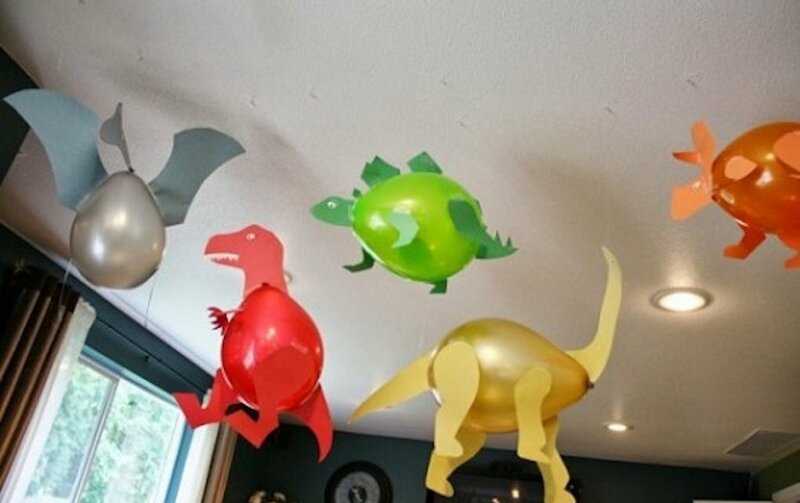 Once filled and tied, throw them out the back and let them smash the dino balloons to their heart’s content. Have you got yourself a budding palaeontologist at home? 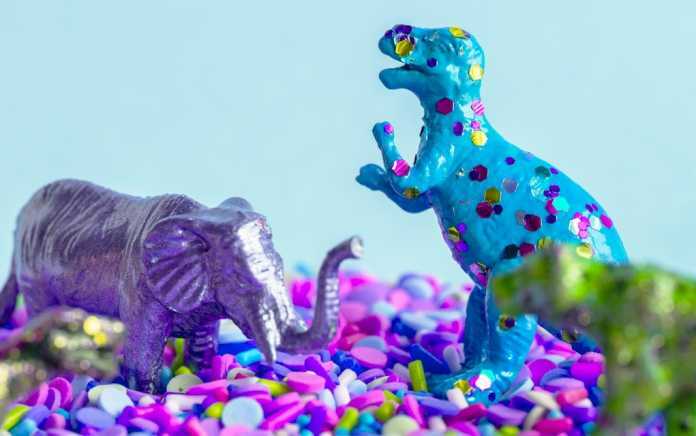 Make their dreams come true with this brilliant dinosaur craft idea from Kitchen Floor Crafts that will keep them entertained for endless hours! We could put money on it that you’ll have the ingredients too, as all you need to complete this dinosaur craft is salt, flour and water. Now, this isn’t something you see every day! How cool are these dinosaur socks from Two Sisters Crafting? Never mind the kids, I kind of want a pair! This is such a unique little craft idea for kids, and possibly the best birthday gift ever for a dinosaur fan. 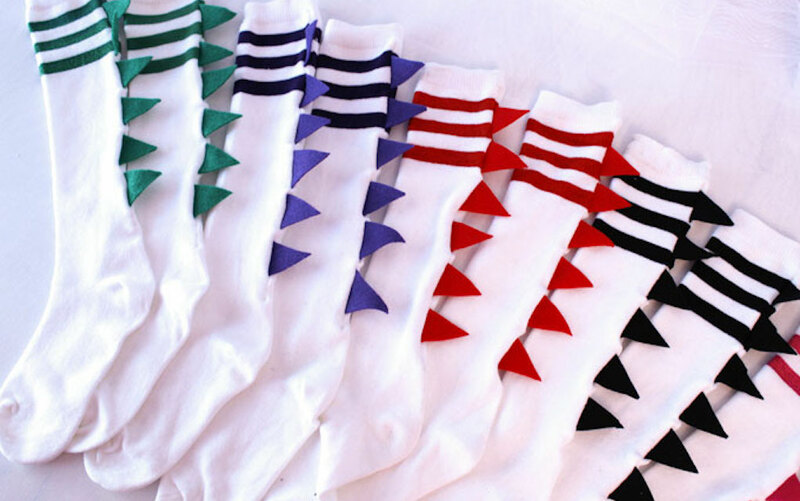 For this craft, you will need to find some knee high socks and have access to a sewing machine. Not exactly a craft, but creative nevertheless. If you fancy a spot of dinosaur baking, how about some footprint cookies, like these ones from Paging Fun Mums? 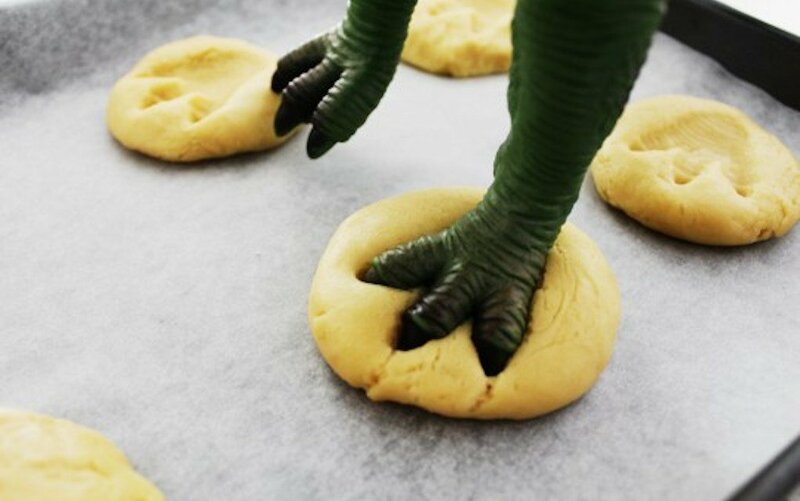 Gather your child’s favourite dinosaurs and bake up some of these dinosaur cookies for tea. Perfect for sleepovers, birthdays or maybe a lunch box, these cookies are fun to make and eat! 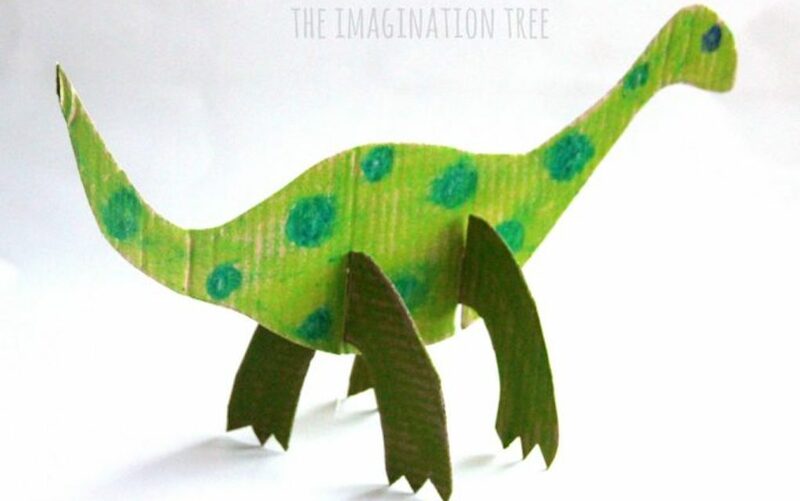 This dinosaur craft idea from The Imagination Tree can be as simple or as detailed as your child is able for, due to an easy cut-and-slot method of construction. Let your child pick his/her favourite dinosaur, then they can colour with chalk, crayon or even paint and decorate. When you keep cardboard boxes for a rainy day, you never know what your kids might create! Will it be a Stegosaurus, T-rex or the Indominus Rex from their favourite Jurassic Park movie? Replicate dino-favourite, the “gentle giant” Brachiosaurus, with this simple dinosaur craft idea from Eager to Create. It’s a super cute idea and the only thing you will need is some pipe cleaners and recycled paper. Looking for a craft idea that takes more than just a few minutes? 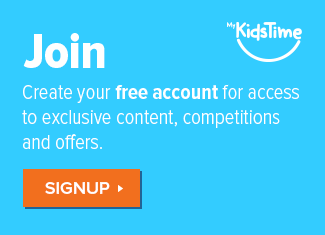 What about creating your very own dinosaur fossils, thanks to Your Everyday Family? 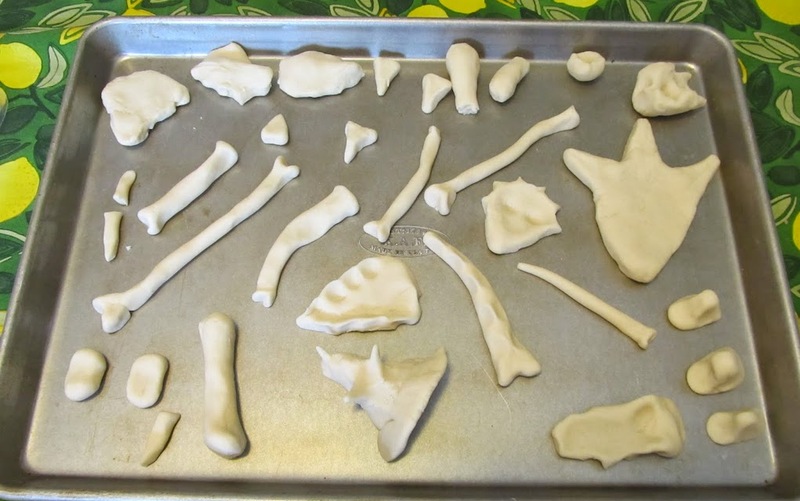 Your child can let their imagination run wild by trying these dinosaur fossils using salt dough and miniature dinosaurs. 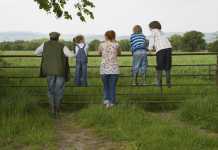 For kids who are not into dinosaurs as much as their siblings, you could try leaves, acorns or even shells. This dinosaur craft from My Kid Craft will send the kids into overdrive. So creative, super fun and perfect for little explorers who love all things dinosaur. Get the kids to search the garden for all the essential dinosaur jar ‘ingredients’. 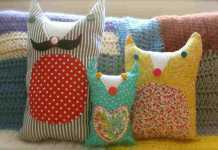 They will need leaves, some stones, a recycled jam jar and a bobbin or elastic band. Now if this isn’t creative, I don’t know what is! These would make the perfect addition to any dinosaur themed birthday party and would certainly fill an hour or two any afternoon. Fancy giving this dinosaur craft from Styles at Life a whirl? Grab the balloons and some coloured paper, then get blowing! The cutting is great for developing fine motor skills too. I’m not sure if you want to encourage the kids to stomp around the house, but this is a really fun idea! 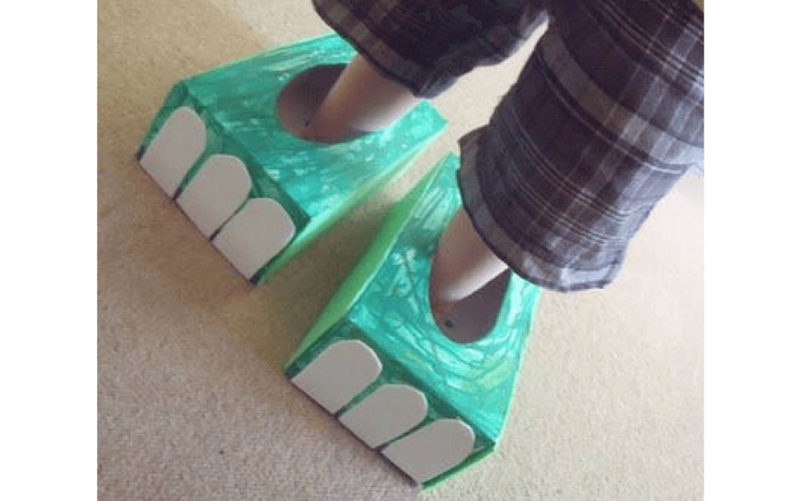 These dinosaur feet are an awesome little dinosaur craft for little feet and a really cool way recycling old tissue boxes. Simply paint and decorate and thump around your house. This super easy dinosaur hat from Crafty Morning is the perfect dinosaur craft project that the kids can make by themselves with a small bit if guidance. Keep your empty egg cartons, as this is one craft you won’t want to skip! You May Also Enjoy Download Your FREE Dinosaur Word Search for Some Dino Fun! 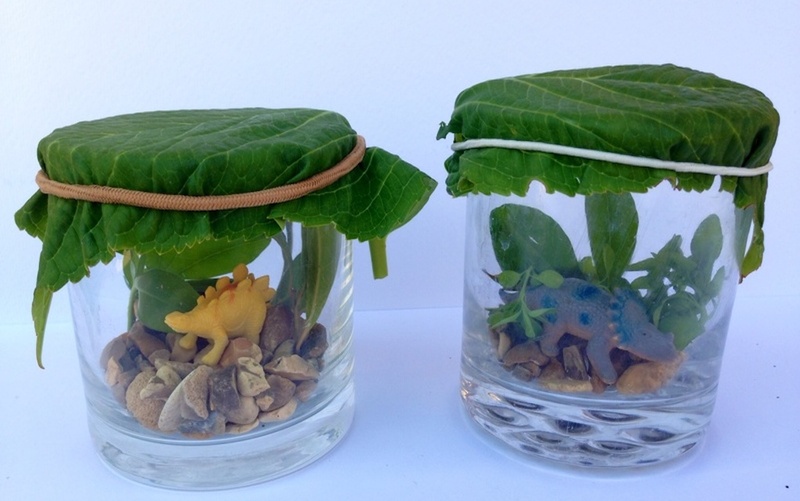 Which of these dinosaur crafts would your little dino fan enjoy? Leave a comment below and let us know – we’d love to hear from you!